Waste is too valuable to be wasted! Did you know that in 2017, 91% of the plastic waste in the World is not recycled? 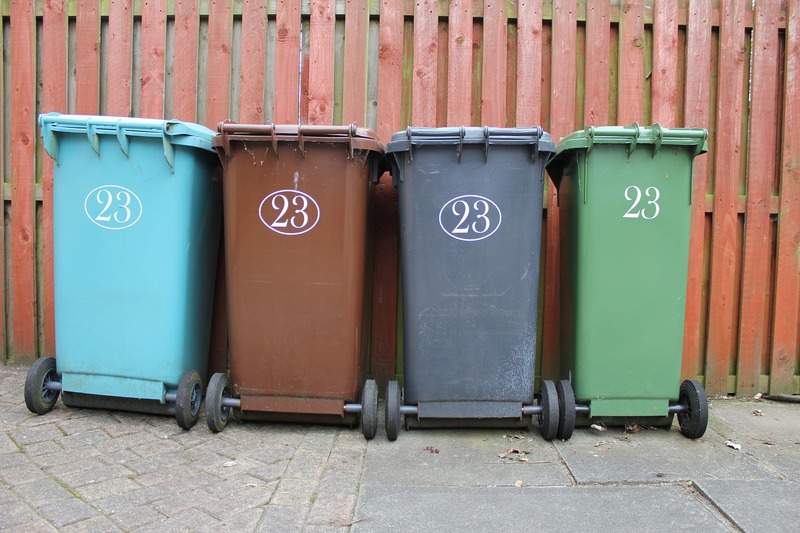 About 75% of the mixed solids waste produced in households can be recycled. Over 90% of the waste can be incinerated. Municipal solid waste or industrial and agricultural waste, any waste that goes into a landfill is loss of profit and bad for environment. Best approach to waste management is to reduce consumption. However, there will be always certain amount of consumption. Consumption will lead to waste generation. First approach for waste management is to reuse the waste. Remember your waste might be a value for another one. 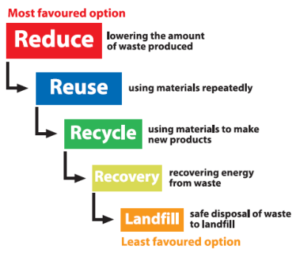 Second approach is to recycle, with proper sorting and separation system waste can be recovered as raw materials. Third is to energy recovery. Even unsorted, untreated wastes are too valuable to just send to landfill. Incineration, gasification, pyrolysis and similar solutions offer different treatments for different waste types. Lastly is the option of landfill. Regulated and controlled landfills can prevent leachate from causing problems and prevent smell problems. State of the art landfill gas solutions can also generate value from your landfills by producing electricity and heat. As Earthtech, we know there is not one perfect solution that can fit all waste problems therefore we provide you with the best solution specially designed to solve your waste management problems. We are partners with the leading Finnish and European companies in the field to serve you the best quality and highest waste to value rates possible.